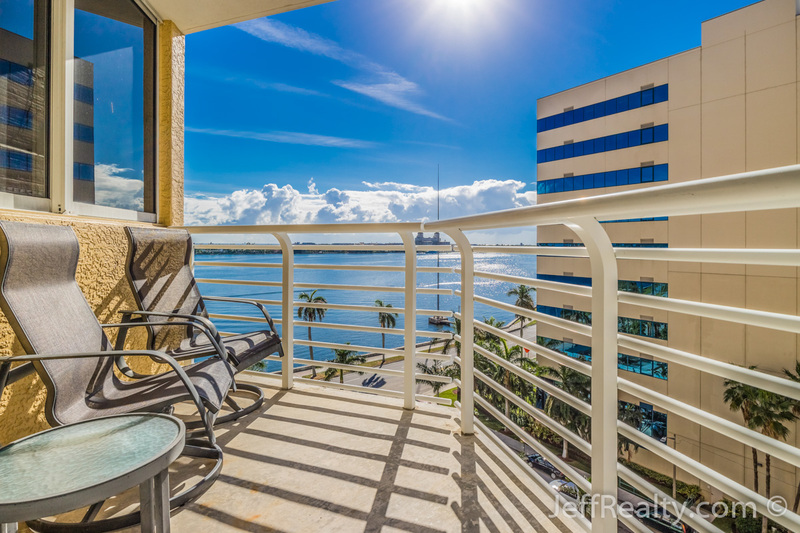 Beautiful 2BR/2BA luxury condo with custom hardwood flooring, premium appliances, and gorgeous Intracoastal water views at 1551 N Flagler Drive #816 in the ultra-modern The Slade Condos For Sale building located on the Flagler Drive waterfront in West Palm Beach Condos For Sale. 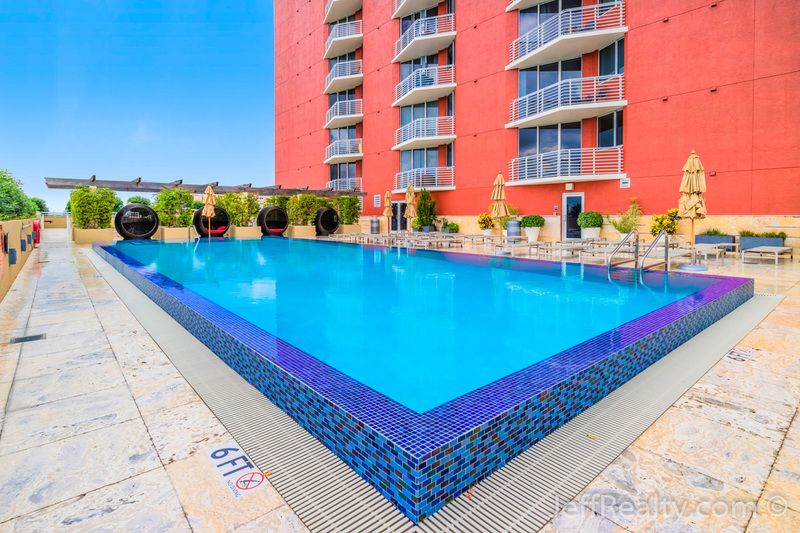 The Slade offers stylish, world-class architecture and a wide range of amenities, including a modern lobby with specially-commissioned art, on-site management office, 24-hr valet and front desk, 2 infinity pools (sunrise and sunset), a Zen garden area, business center, gym, a social room with entertainment area, and a bar area close to the Clematis district and City Place. The Island of Palm Beach with its beaches and restaurants is just across the bridge. 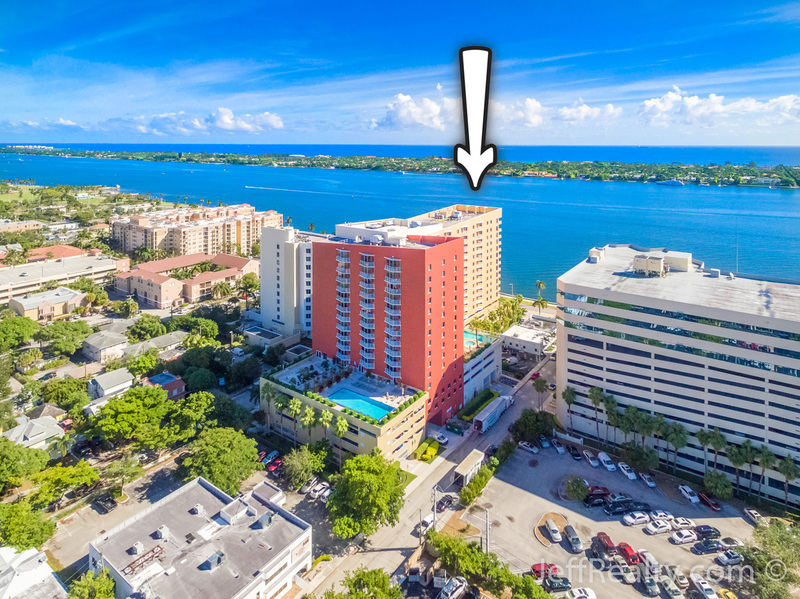 Posted in The Slade, The Slade condos, The Slade condos for sale, WPB condos, WPB condos for sale on November 15, 2016 at 8:00 am.